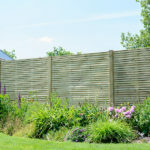 A heavyweight fence panel that combines a contemporary design with strength; making this the perfect fence for the modern garden. 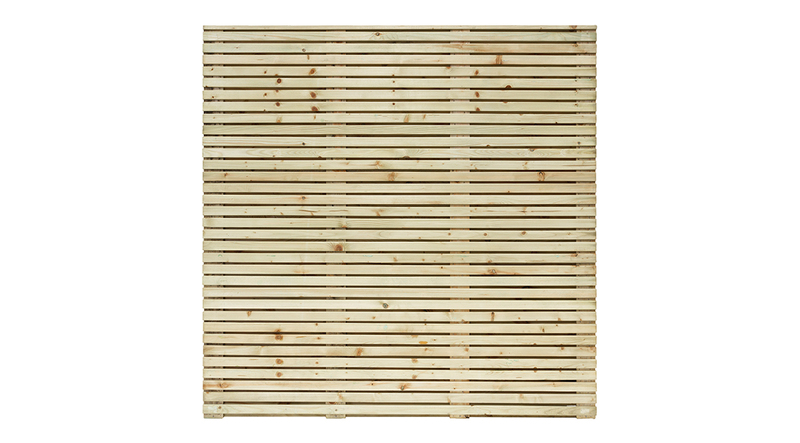 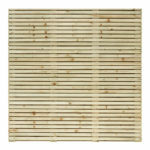 This substantial pressure_treated green panel is double sided and uses horizontal boards offering maximum privacy. 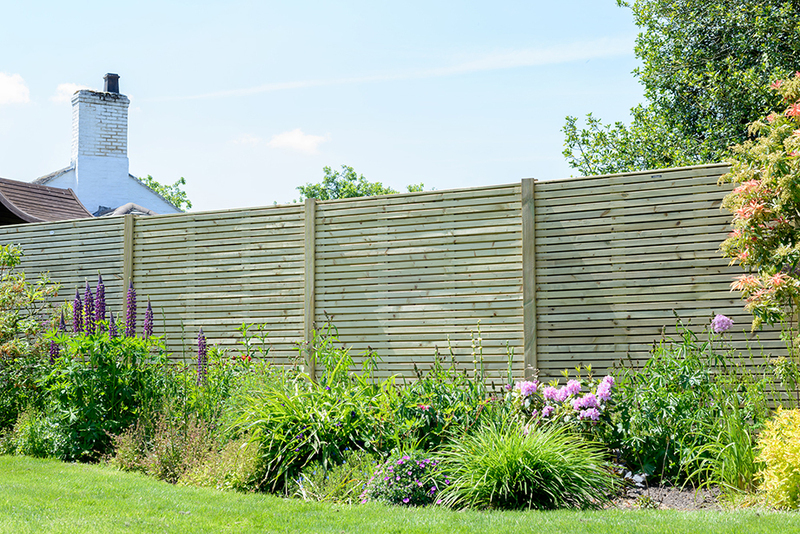 Matching contemporary garden structures and planters are available to create a harmonised collection within the garden.